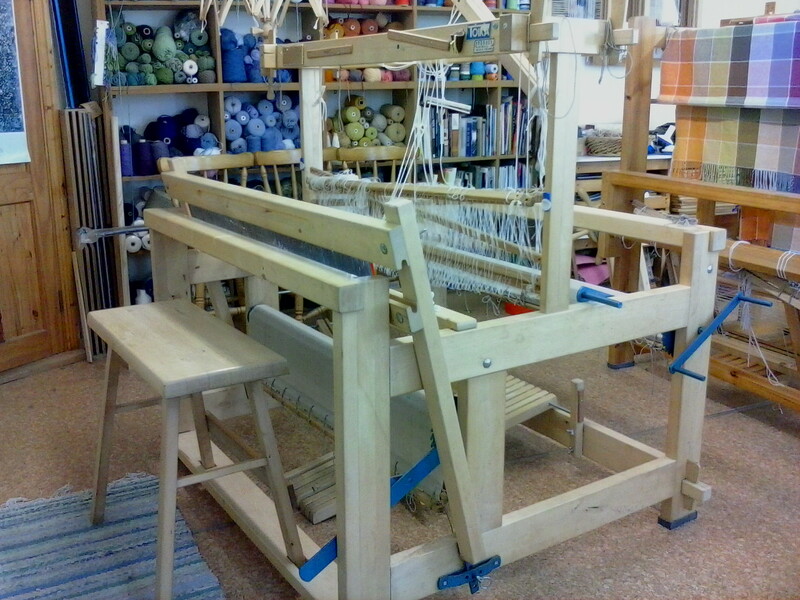 Boolavogue Textile Studio have a Toika floor loom for sale 120cm weaving width, 8 shaft underslung beater with 25 and 40 dent reed, assorted shuttles and 2 metal stretchers 40-60cm and 80-130cm and polyester cord sets. Price Euro 750. 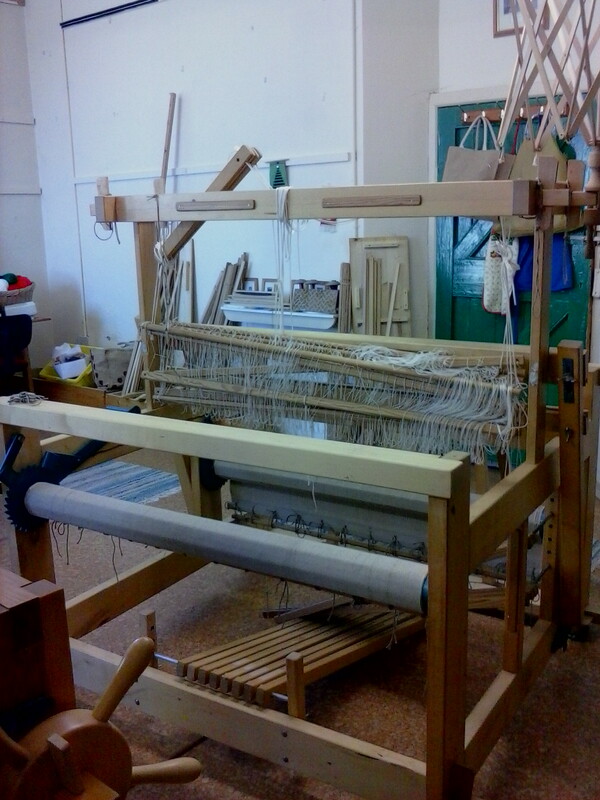 Loom has been sold, follow us and catch the next one! Wondering if this loom is still for sale.